Don’t forget to trim your pet’s nails. 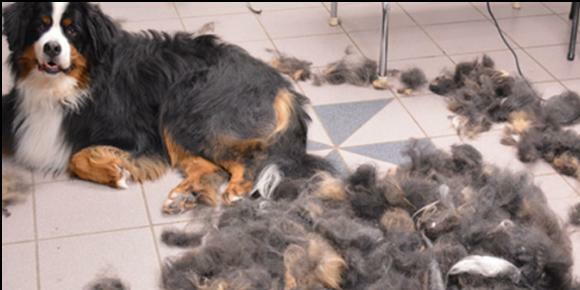 If you are not comfortable doing them yourself, take them into a groomer or vet and have them done. You can also check your local store for nail trimming days. The winter also brings a fair bit of dust into our homes, and with keeping windows shut your pet’s favorite items become stale. Bedding and fabric toys can be run through the washing machine, while leashes, collars and plastic toys should be hand washed in hot, soapy water. Thank you for PetValu sharing this wonderful information!